Tour poster for Bloodshot Bill, 2017. Poster for promotional and merchandise use, 2017. 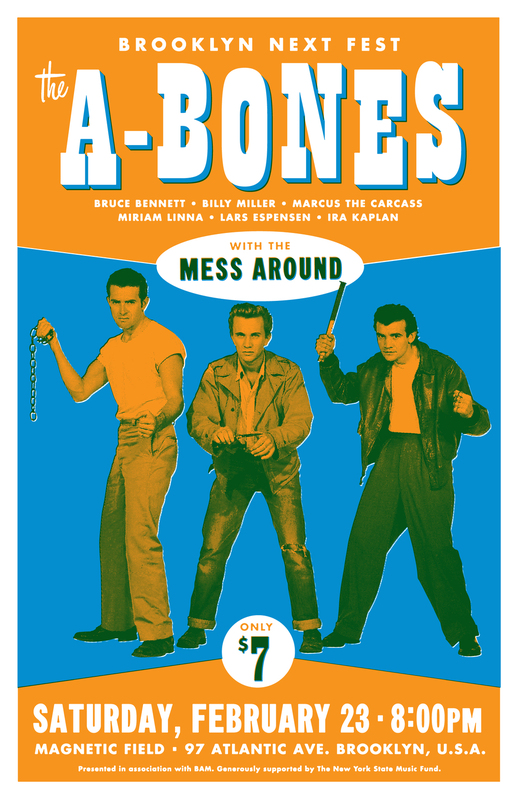 Poster for Kicks Books, 2010. Poster for the band Honeychain, 2017. Poster for Kicks Books, 2013. Poster for Norton Records, 2012. Poster for Norton Records, 2013. Poster for Norton Records, 2008. 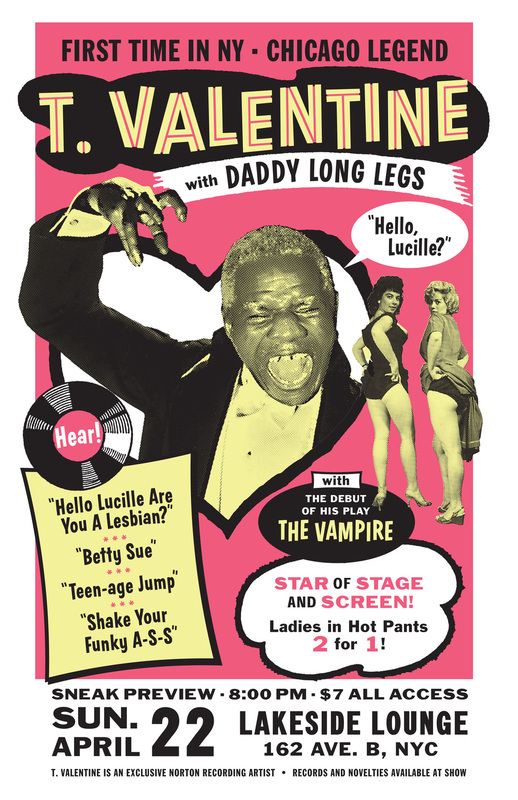 Poster for Norton Records, 2006. Poster for Norton Records, 2010. Poster for Norton Records, 2009. Poster for Norton Records, 2007. Poster for Norton Records, 2005. Movie poster for Gravitas Docufilms, 2005. 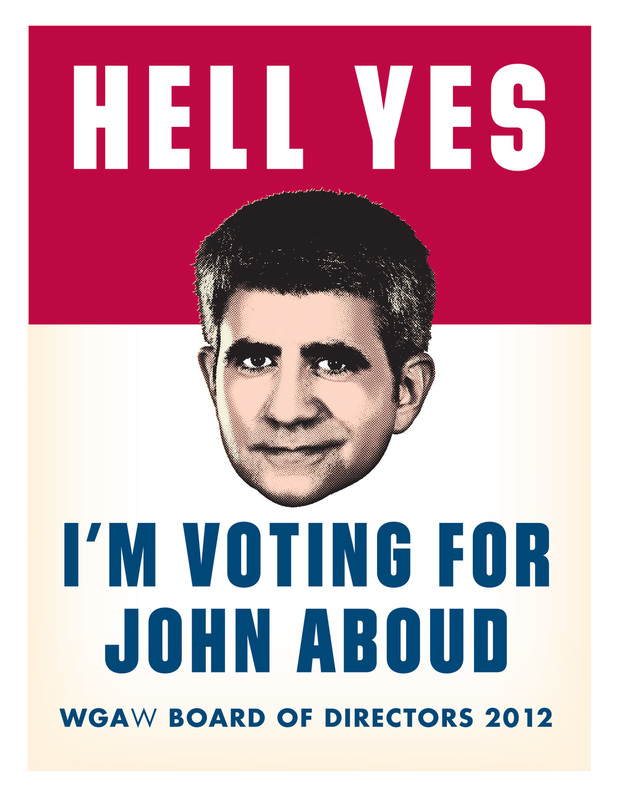 Writers Guild of America campaign poster for John Aboud, 2012. Movie poster for Lions Gate Films, 1999.